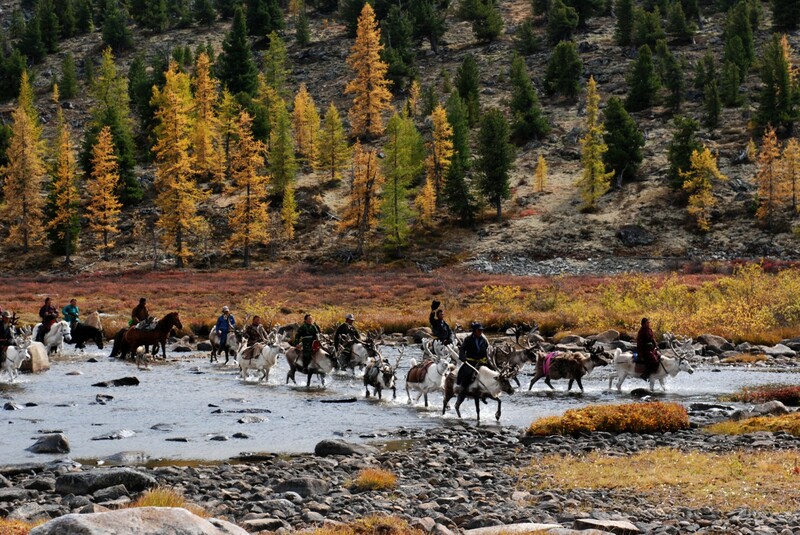 Mongolia is undoubtedly one of the biggest horse countries in the world. Everyday life is dependent on horse and therefore we have developed big culture around it. 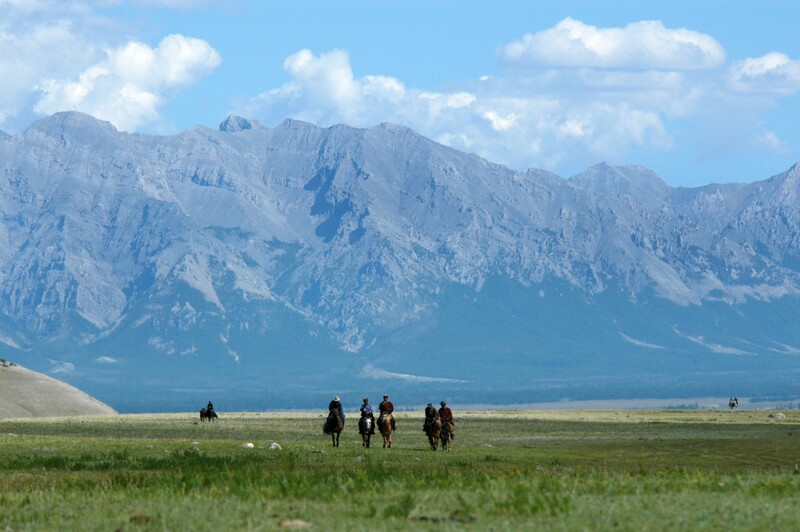 Having no fence and boundaries makes Mongolia one great big wide-open horse riding terrain with incredible view. 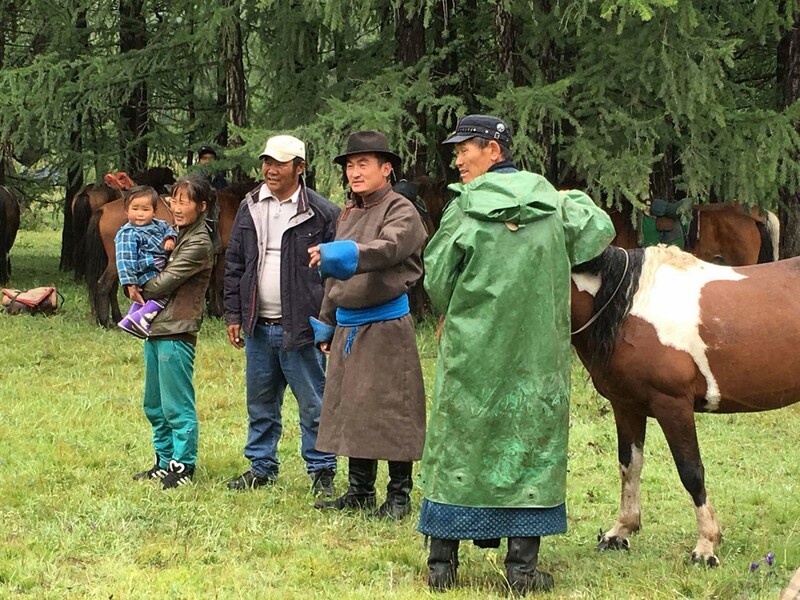 As we go riding horse we visit nomad families along our terrain and it is one of a unique experience to learn this age-old culture. In the evenings we set our tents under the biggest star filled sky and sit around campfire surrounded by absolute wilderness hearing horses graze. expand_more Day 1: Arrive Ulaanbaatar, city sight seeing. Kempinski Hotel Khan Palace. expand_more Day 3: Fly to Murun start camping. Tented night. expand_more Day 4-6: Horidol Saridag Pass riding days. expand_more Day 7-9: Darkhad Depression riding days. expand_more Day 10-11: Jigleg Pass and Lake Huvsgul. expand_more Day 13: Toilogt ger camp stay. expand_more Day 14: Fly back to Ulaanbaatar via Murun. Optional shopping in the afternoon. Kempinski Hotel Khan Palace. An English friend of ours who had worked as cook for several seasons with Mongol Khan Expeditions came to visit my husband and me in Wyoming. 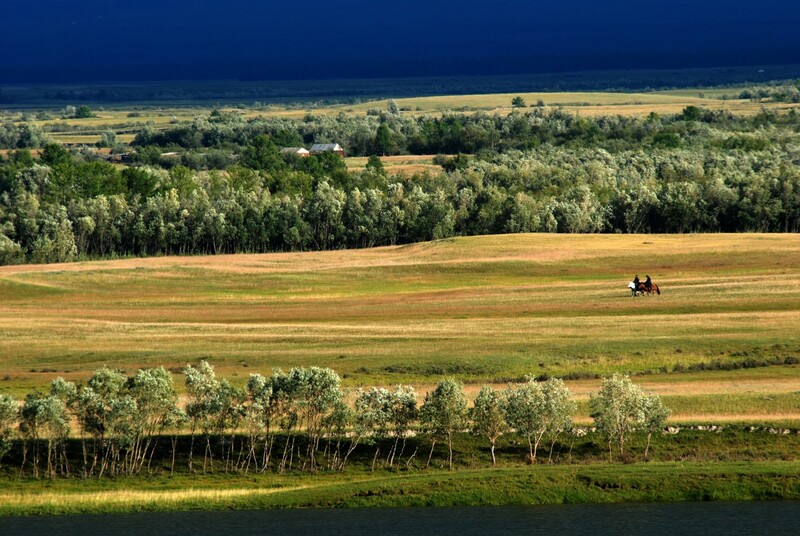 I took her horseback riding and seeing our landscape, she said, “You must go to Mongolia!” She knew what she was talking about. 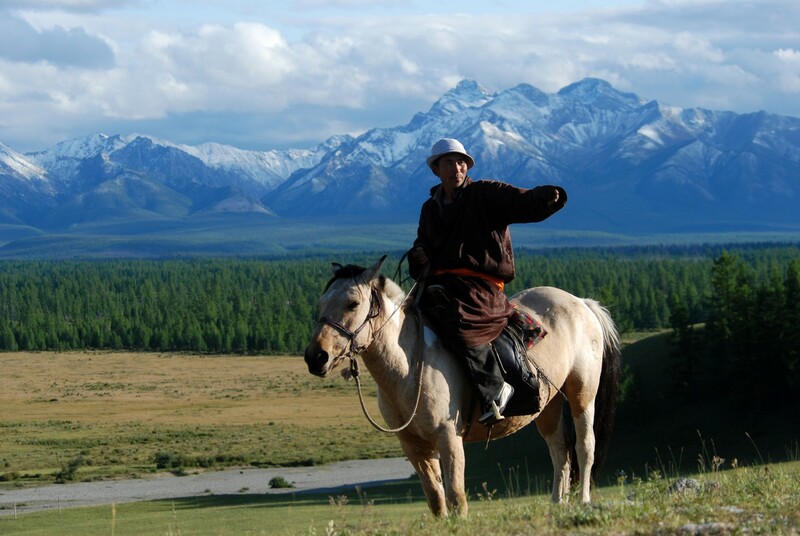 So six friends from several Rocky Mountain states traveled with Mongol Khan Expeditions for a three week horseback trip in the late summer of 2005. We are proud of our landscapes here, but Mongolia made our wide open spaces seem small and crowded, and there are no fences! 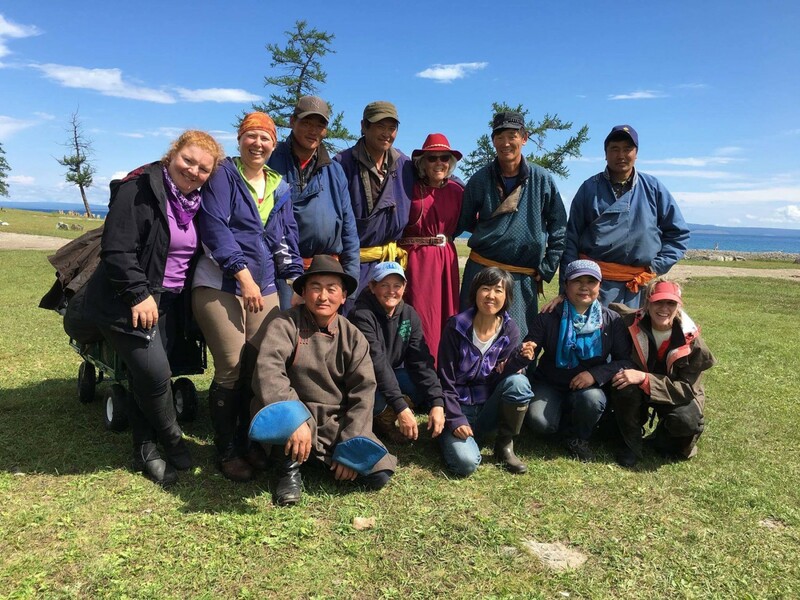 We think of ourselves as friendly, hospitable folk in the Rocky Mountains, but we can’t hold a candle to the Mongolians we met and traveled with. 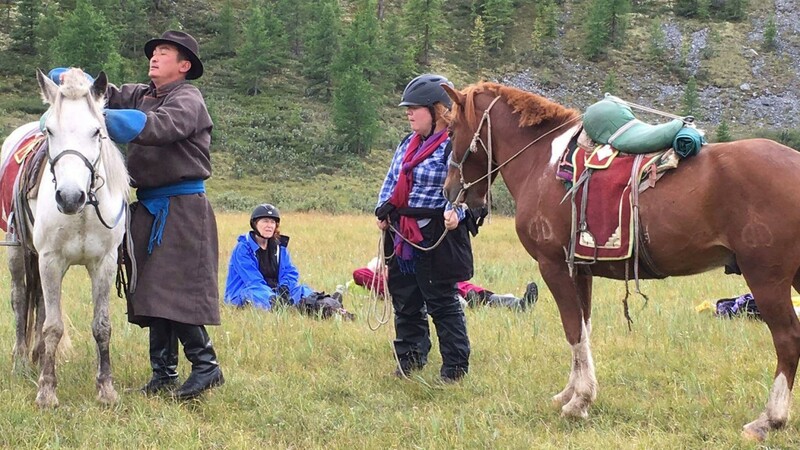 Mongol Khan Expeditions is a totally professional outfit. Our every need was met in a timely manner. Our guides were knowledgeable, friendly and fun, and we all came away feeling we had made new friends, even though some of our guides spoke no English and we no Mongolian. 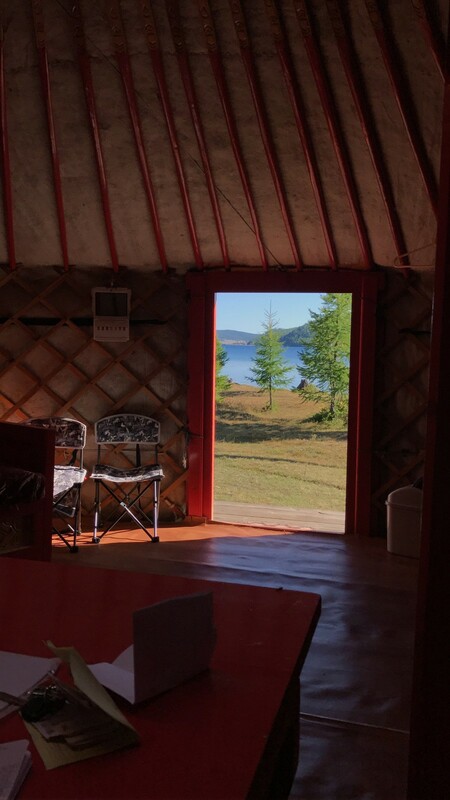 Our impression of the people of Mongolia brings to mind such words as hospitable, friendly, tolerant, fun-loving, capable, self-sufficient and wise. The landscapes we traveled through were huge and visually stunning. 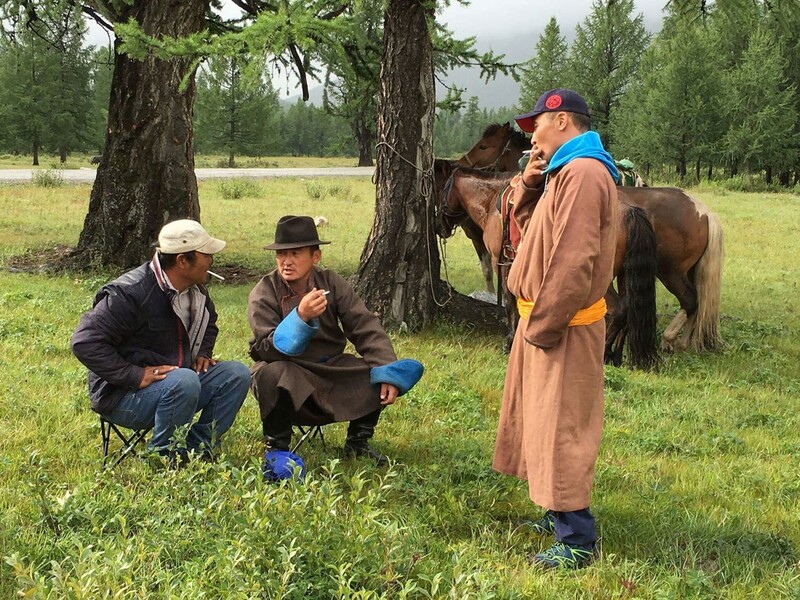 One of the most compelling reasons to travel with Mongol Khan Expeditions is that they are a Mongolian-owned and Mongolian-run company. 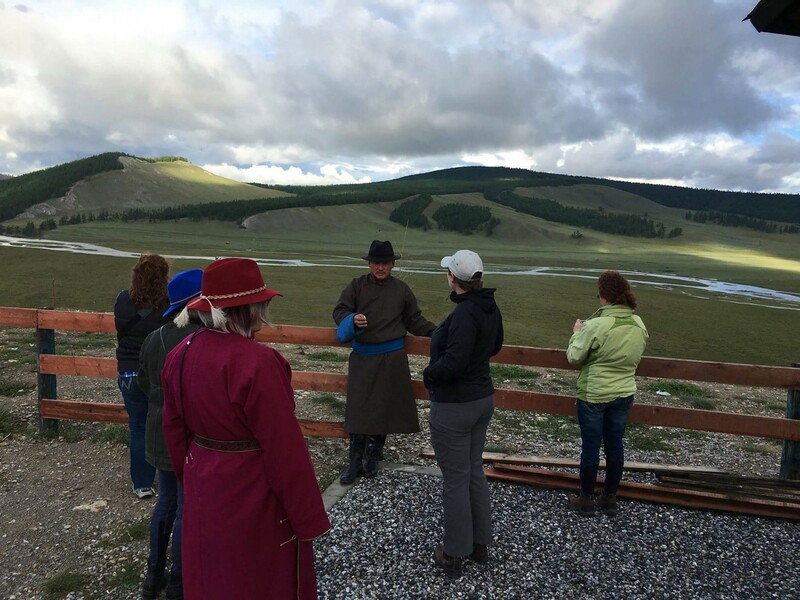 Who better to teach you the fascinating history of the country and show you the wonders of Mongolia than someone born and raised there? Be prepared to make new friends, to be awed by the landscape and intrigued by the nomadic way of life, to be charmed by the brilliantly decorated gers, whose comfort and utility have no equal. 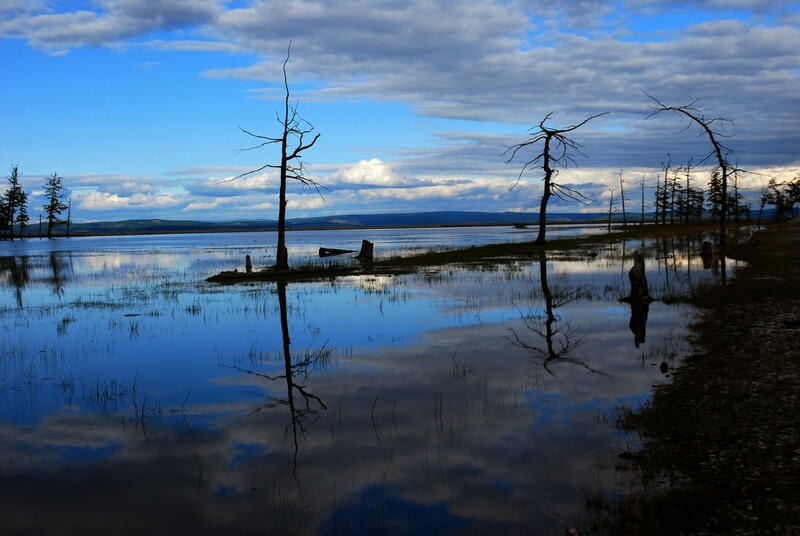 And be prepared to leave Mongolia feeling somehow bereft.